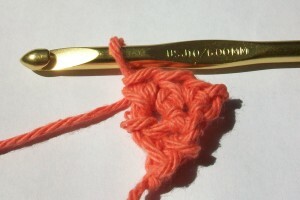 There is quite a bit of math that goes into crochet. 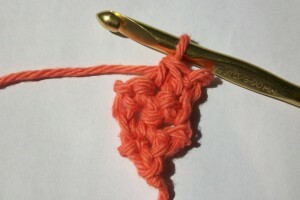 Sometimes it works perfectly with basic techniques, but there are times where a crafter needs to get creative and increase to decrease or decrease to increase to get the right shaping and number of stitches. Learning to mix up your increases and decreases is useful for designing and improvising as well as for as customizing patterns to fit yourself. I wanted to make an increase in the middle of the third row, but the even number of stitches left me in a bind: there was no middle stitch. So I had to use a decrease to create one. 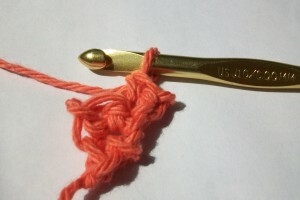 Likewise, toward the end of the scarf, I had to address a similar problem when decreasing from 3 stitches to two. 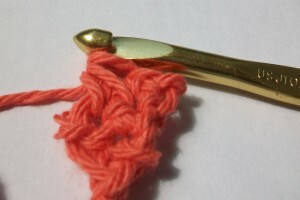 In row 73, that was fixed by working into the second stitch twice, effectively increasing to decrease. Since I wanted all the increases and decreases to be in the middle of the ascot and the stitch count to change by one in each row, I had to combine increases and decreases to get that effect. If you ever need to make an increase or decrease in a specific place but the math just isn’t right for it, keep this technique in mind, and it just may help you get out of a tight space. This entry was posted on Friday, August 14th, 2015 at 12:00 AM by Candace	and is filed under Tutorials and Help. You can follow any responses to this entry through the RSS 2.0 feed. You can skip to the end and leave a response. Pinging is currently not allowed. 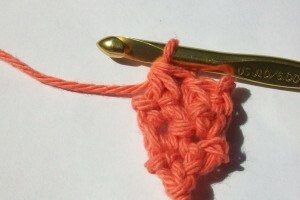 Hello, my name is Gigi & my problem is learning how to crochet the Block/Mosaic stitch for a hat in- the- round. Basically, increases & decreases, I’m happy to see your post. 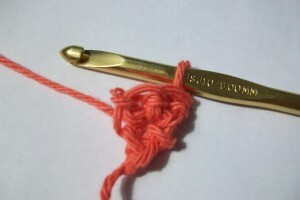 I’ts difficult to find info on this stitch. I will be grateful for any info you can share. Thank you! Unfortunately, without seeing the pattern, I can’t be of much help. Is there a specific line you need help with?